Mirror for Pride Range. 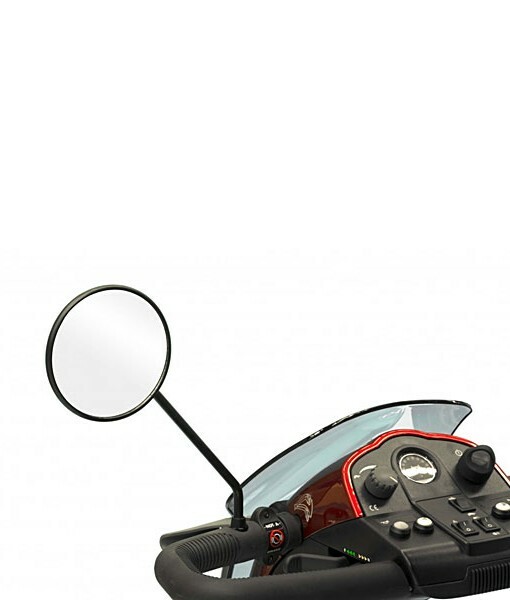 This is a black finish mirror with threaded end to screw into handlebars of the any of the Pride models. SKU: S1938. Category: Mobility Scooter Accessories.